Has the cold winter weather got your kids going stir crazy? Don't worry, this free Disney printable activity kit will keep your kids busy all day long! Who is the favoured Disney princess in your house? Print this free Disney Princess Activity Kit and do great crafts from making your own crown to connect the dots. 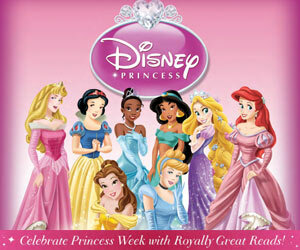 Any little girl that loves Disney princesses will LOVE this free printable. Are your kids not into Disney princesses? Don't worry, check out these other free printables: Free Crayola Colouring Pages and Free Disney Printables.